events in Paris: prepare yourself! 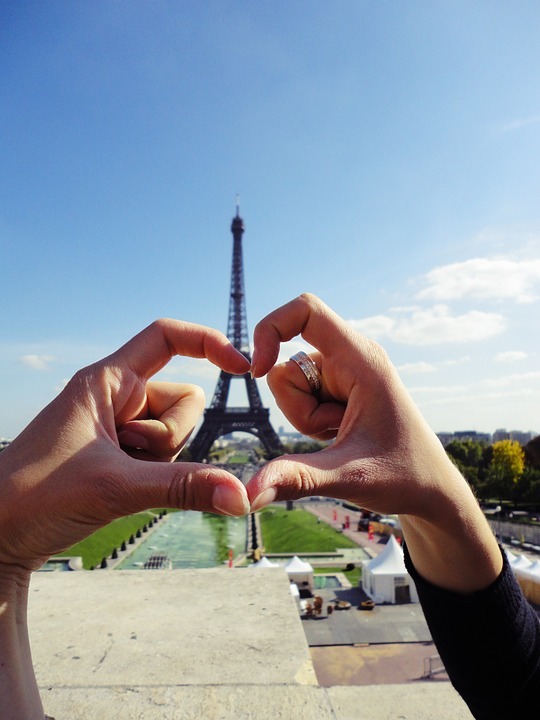 Home » News » events in Paris: prepare yourself! What will happen in Paris in 2017? In fact, many things! Given the considerable amount of events planned during this year, you have to choose! Music, sports, cinema, museums, gastronomy, fashion…the BVJ Paris Youth Hostel team – the first, most central and most Parisian youth hostel in Paris – has prepared a selection of sports and cultural exhibitions and events that you can’t miss if you’re planning to spend some time in the French capital over the next few months. We could not start this selection of 2017 events in Paris without mentioning the indispensable winter sales, which began on January 11th and will end on February 21st . 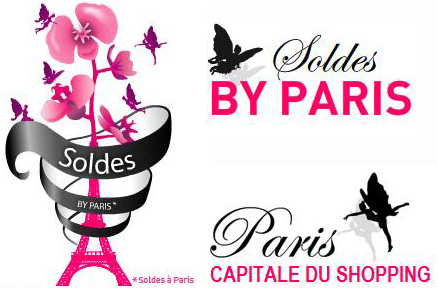 Regarding this, we strongly recommend to fashionists passing throughout Paris to take a look at our article dedicated to the must-see stores during the Parisian sales. If the word“ Carnival” makes us immediately think of Rio de Janeiro, Venice or even Dunkirk, it is because we often forget that Paris has its own Carnival. Even though it was forgotten after World War II, this festive event has gradually come back on the scene in the last decades thanks to private initiatives. On February 26th will have the next edition of the Paris Carnival, whose theme will be “The round of fruits and vegetables around the World”. As in the last edition, the parade starts from Place Gambetta, in the 20th arrondissement, a few metro stations from the BVJ Paris Youth Hostels. Who says that nobody cares for books anymore? Certainly not the case of the Paris Book Fair organizers, who attracts more and more visitors every year. For the books lovers, the Book Fair is the perfect occasion to watch debates on the most diverse topics and meet their favorite French or foreigner writers. The 2017 Book Fair edition will take place from March 24th to 27th at Porte des Versailles, reachable from all BVJ Paris Youth Hostel. Sports lovers, start training! 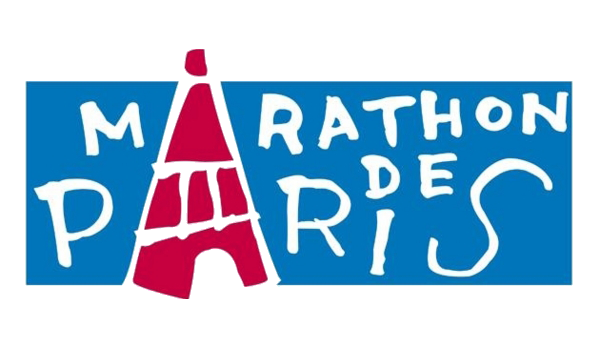 The 41st edition of the famous Paris Marathon, that gathers around thousands of runners of all levels, is set to April 6th 2017. This year, the start point will be at Champs-Elysées Avenue, near the BVJ Champs-Élysées Youth Hostel , and the arrival will be at Foch Avenue. The route includes the Rivoli street, the Bastille square, Vincennes’ wood, the Louvre, the Warsaw square and the Boulogne’s wood. A path within the regulating distance of 42,195 km, which will put your legs to the test! Register as soon as possible, as the spots are limited to 54 thousands participants! On May 20th 2017, the art lovers will have to sleep a little later then usual if they don’t want to miss the European Night of museums. As you surely already know, during this night – and this night only -most of the museums in France and Europe are open for free to the public. If you are passing throughout Paris, it will be a terrible shame to miss this great opportunity to visit the most iconic museums of the French capital: The Louvre museum, just a few minutes walking from the BVJ Louvre Youth Hostel, the Museum of Modern Art, the Petit Palais Museum, the Romantic Life Museum…Paris has dozens of cultural centers not to be missed, it’s time to enjoy it! Created in 1982 by Jack Lang, then Minister of Culture, the Music Festival celebrates the beginning of summer on June 21st. During this day, professional musicians and singers, as well as amateurs, take the streets to express their love for music through improvised presentations. If accuracy and skills are not necessarily the strongest in this festival, a great sense of humor and the joy of sharing the experience are always there! While some people enjoy watching the July 14th celebration in the comfort of their homes and couches, others wants to experience in person! What if in this year you turn off your TV and go out to watch the military parade and the fireworks in the Eiffel Tower in Paris, at the same place where the French Revolution was began in 1789? What is the main goal of this Festival organized by the Fórum des Images? Take the films out of the dark rooms and theaters and bring then outside to the green spaces of Paris! Whether you are a true cinephile or just a fan of the seventh art, watching a movie outdoor, at the nightfall, sitting in the grass of a Parisian garden is an experience to have at least once in a lifetime! This 17th edition of Movies under the Moonlight will happen between July 28th and August 13th 2017. From September 26th to October 4th the fashion world will experience a Fashion Week that is already announced as exceptional. Like every other year, the most fashionable brands and designers of the moment will present their latest creations before a panel of professional and admirers. As hard as it seems to get a place at a fashion show, being the nature of this type of event so selected, we can always try, right? Vineyards in Paris? Absolutely! Located on the hills of Montmartre, just a few minutes walking from BVJ Opéra-Montmartre Youth Hostel, the domain Clos Montmartre organizes the Grape Harvest Festival, that celebrates the arrival of new wines. In addition to the inevitable wine and gastronomic products tastings, you will find parades and other events less predictable, like the famous ceremony of non-‘wedding proposal’. French people are well know for the ‘eating well’ and ‘living well’ philosophy, and a proof of that is this event dedicated to organic food! Last year, the Marjolaine Hall, traditionally held in the Forest Park of the Vincennes’woods, achieved to gather more than 550 exhibitors for conferences and workshops rich in information and discoveries. Know that, by buying your ticket in advance at the Hall website, prices will be better. December – New Year’s Eve! 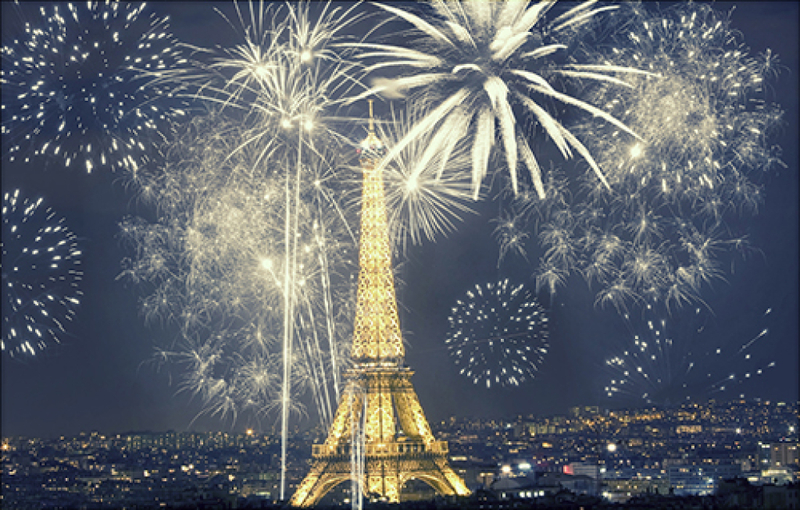 Have you ever experience a New Year’s Eve at the Champs-Elysées Avenue? If your answer was no, you can change that and begin 2018 in the most romantic city of the world! Whether it is a romantic diner for two or a great party with friends, you decide! But you can be sure this will be an unforgettable night!